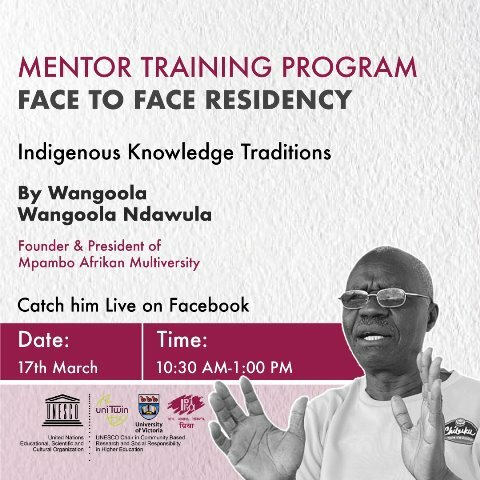 Dr Wangoola is a renowed scholar and a much respected public figure in the field of indigenous traditions. His work on African indigenous knowledge and research is widely respected, and he will be sharing some of his experiences in this area of work. Dr Wangoola’s lecture will also be featured live on Facebook.